Shoe shopping- an insatiable, addictive experience. Who can ever stop at one pair? There’s a shoe for every occasion and you, of course, need to honor that statement with your well-rounded, fashion-forward shoe wardrobe. However, there are a few things you need to know before you get carried away in this immersive world of designer shoes, stilettos and peep-toes. Read on for more. If you’re an online shopper, this one’s for you. You might be able to remember your foot size off the back of your palm but what you need to do is a double check. Each site has a size guide and it just takes a few moments of your time to see that everything is in order before you add that pair to the cart. As bizarre as it might sound, as you reach the end of your day, your feet and hands swell slightly so it’s best if you save your shoe shopping or measurement-taking for the end of the day to get that exact reference. It’s not unheard of for different brands to have slightly different sizes. Try on three sizes when you go walk-in shopping. Your usual size, one size smaller and half a size bigger. It’s better to be safe than sorry. And if you can’t walk in it, definitely don’t buy it- no matter how great your feet look in it. These shoes won’t even make it past their first event without landing you some pretty deep cuts. It’s not worth it. What you have with your shoes? That’s a long term relationship right there. It’s an investment that you can use countless times. So when it comes to quality you have to have zero shadow of a doubt. For example, if you’re looking at high quality, designer shoes,GTerlato has you covered with exquisite Italian influenced designs. These are shoes you look at and think- yes, that’s a worthy, long term investment. There’s nothing more appealing than walking out your front door with a look that’s undeniably you. Your shoes tell a story- they may not express the deepest parts of you but they still (like the rest of your appearance) give people an inkling as to what kind of person you may be. 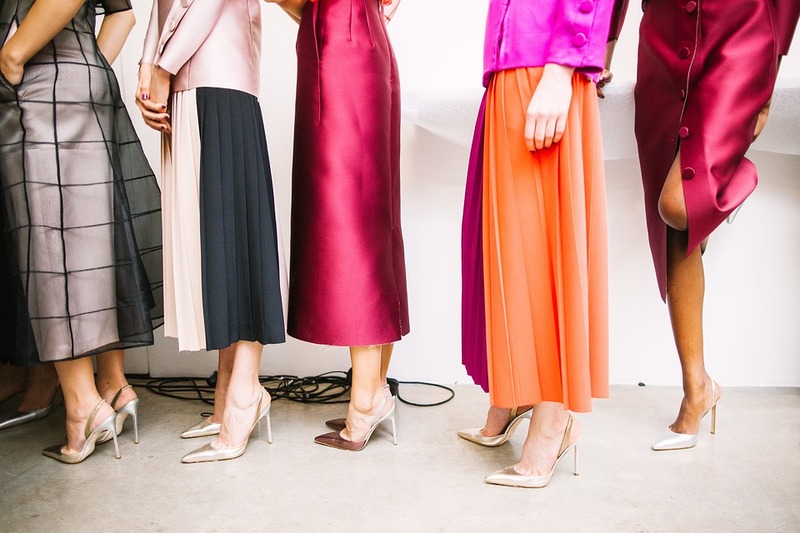 So go for those vibrant pumps or go for those neutral shades- either way, just pick out something that you see yourself working with and styling to express yourself. Every woman knows her must-have pairs of shoes. Those needs come first when you’re considering buying a new pair and it’s only once you’ve seen to those that you can move on and take care of what you want. Once again, this is something online shoppers absolutely need to look into. On the off chance that you get an ill-fitting shoe, what will you do next? Check beforehand for the site’s return policy. A good brand and site will have a fair return/exchange policy that should give you a minimum of two weeks to return the product- in original condition, of course. And there you have it! These are your basic tips on shoe shopping to get you through the day! Copyright © 2019 Bella Nova. All Rights Reserved.